The JEE Main 2019 Application Form has been released on September 1, 2018 and is available online on JEE Main official website till September 30, 2018. The last date for fee payment is October 1, 2018. This year JEE Main 2019 will be conducted by National Testing Agency (NTA) and the candidates are advised to provide valid details such as personal details, qualification details and other information while filling the application form. 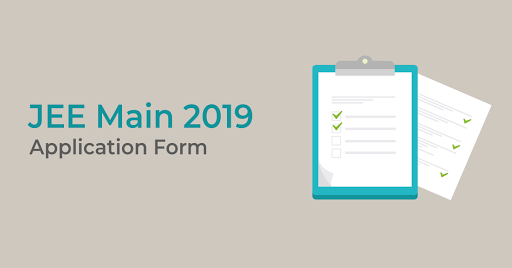 JEE Main 2019 application form is available only in the online mode. To know more about the procedure to fill JEE Main application form, read the article given below. Filling up of the application form: Candidates have to enter all the necessary details such as personal details, academic details, communication details, examination details. Students also need to create a password and choose a security question. Uploading of documents: Upload the scanned copies of candidate’s photograph and signature in the prescribed format. Payment of Fees: Fee can be paid either online through Debit/ Credit card, Internet banking or offline through e-challan. 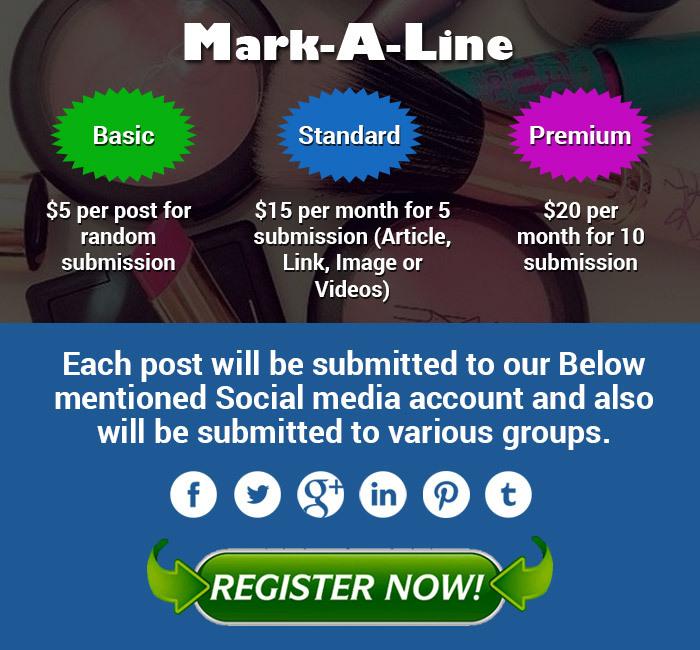 Last date for payment of fees is October 1. Print the acknowledgement page: After filling the application form, students are advised to download the acknowledgement slip and take a print out of the same and save it for future references. State of Eligibility: State from where you want to appear for the exam. Select identification type: Any government ID, passport or bank account number. Contact Details: In this field, enter contact details such as email id, mobile number and landline number. Choose Password: In this stage, candidates are required to choose a password, security question and security answer. Step 4: Payment of Application Fees – After uploading the above mentioned documents successfully, candidates are required to pay the application fees. The application fee can be paid either online through Credit Card/ Debit Card/ Net Banking or offline through e-challan. Fee can be paid online till October 1, 2018. The final step of filling the JEE Main Application Form 2019 is to download the acknowledgement slip and take a print out of the same and keep it safe for future references. To avoid technical glitches, candidates must use the preferred web browsers such as Internet Explorer 8 and above, Mozilla 3.0 and above, Google Chrome etc.